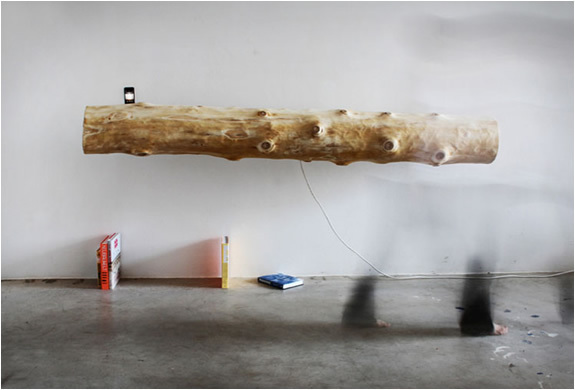 This would just look perfect in a large open space living room! 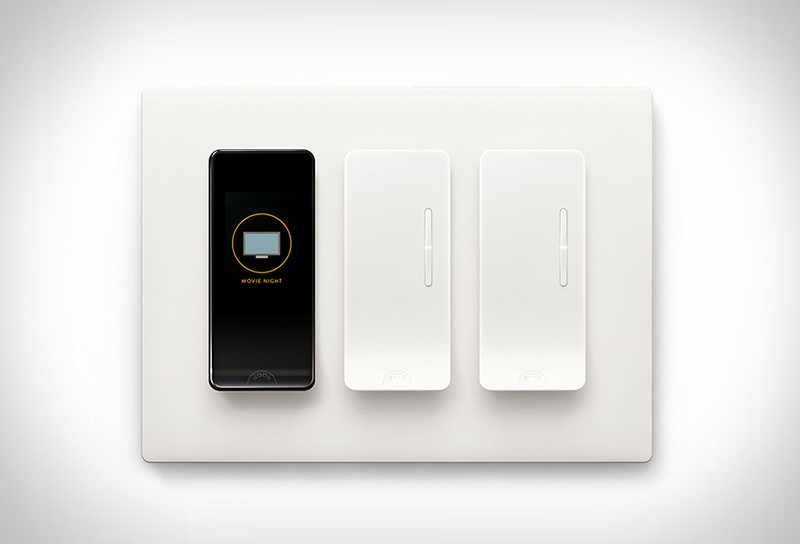 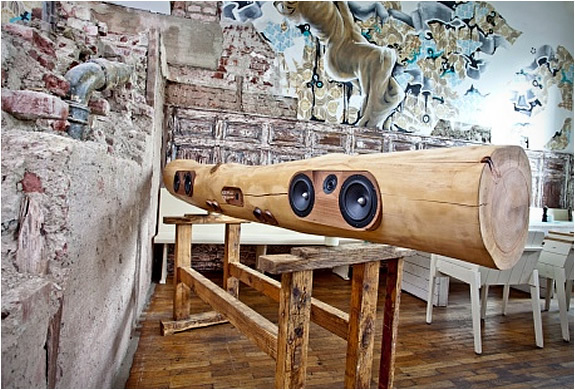 the iTree is a piece of art for audio-lovers. 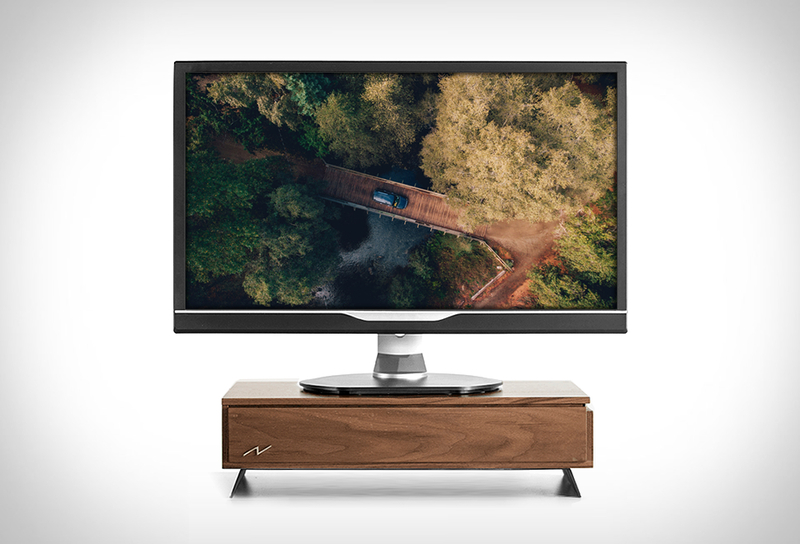 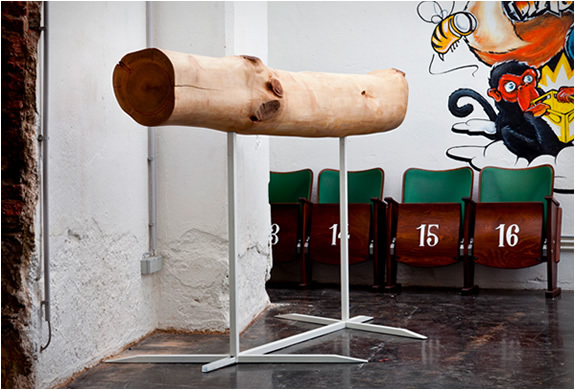 The iTree is a top-quality iPhone and iPod docking station made out of a simple tree trunk. 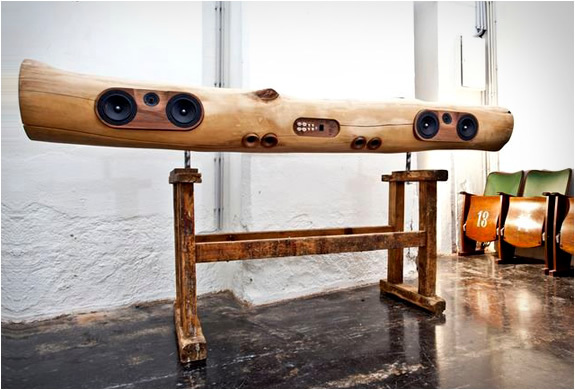 KMKG Studio produces the iTree, it is made from a tree trunk that has been hollowed out to create a suspended HiFi sound system with optimum sound quality. 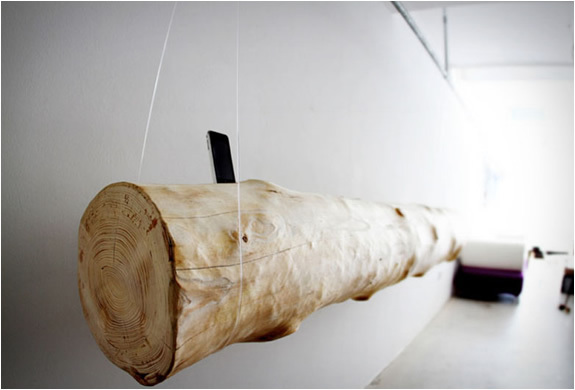 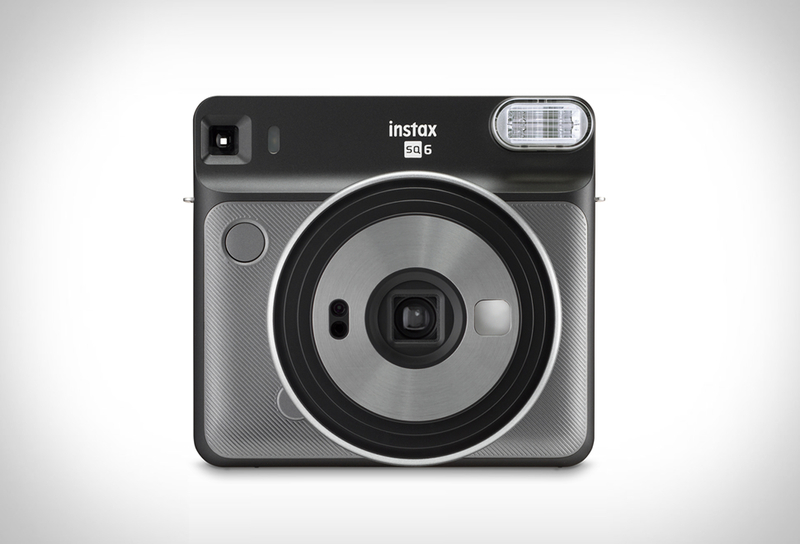 Each iTree is unique, costumers get to choose the wood, the length and the built-in technology.